Over the past 15 years, Noble Foods has garnered a fantastic reputation as a medium sized bar manufacturer. We offer unparalleled customer service in the industry, very speedy R&D turnaround, and, most importantly, some of the best tasting bars in the business. 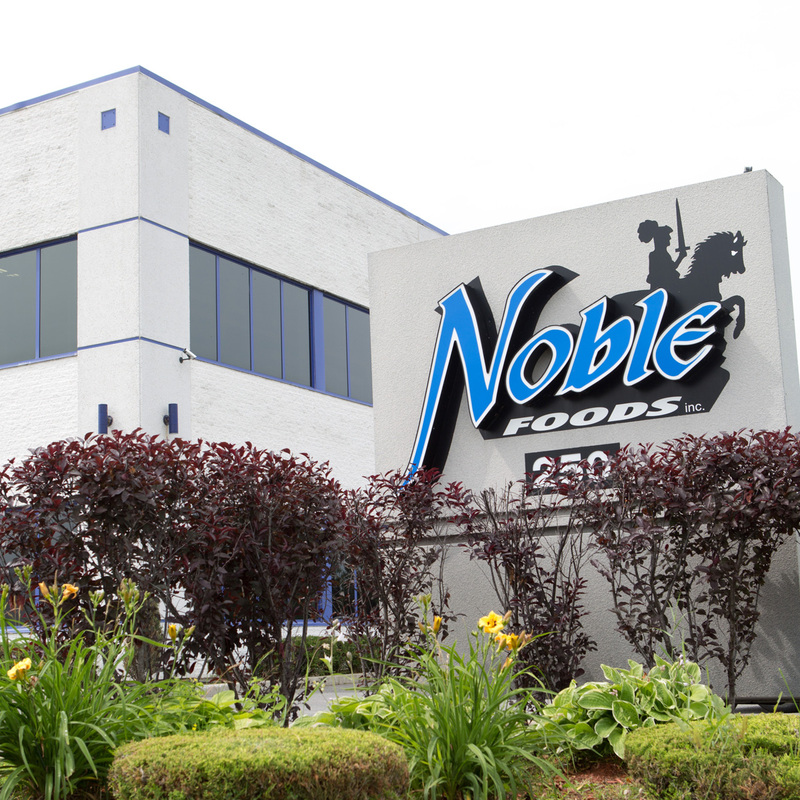 Noble Foods presently manufactures bars for some of the largest diet and functional food brands in North America. 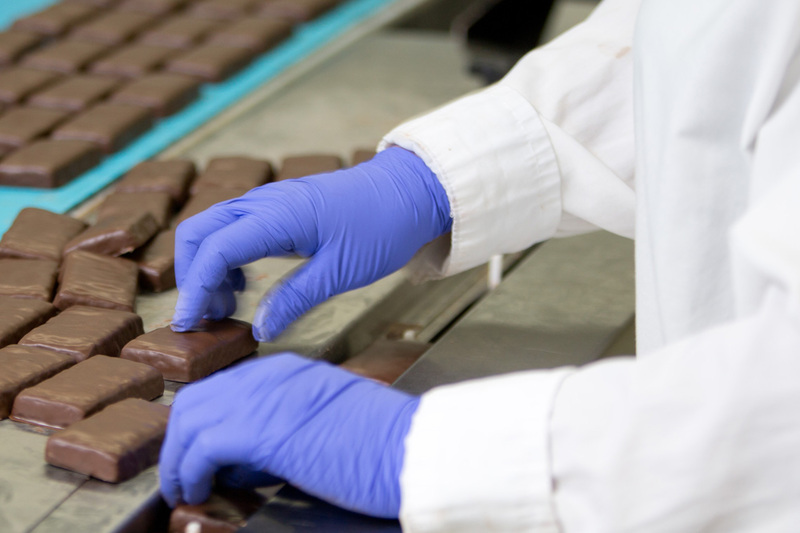 Our bars literally end up in the hands of tens of millions of people all over the world. We don't produce our own brands and so our only focus is on our customers. When it comes to food, nothing is more important than making sure it tastes great and is safe to eat. Noble Foods insists on some of the most stringent Quality Control practices in the industry in order to ensure that our customers are getting exactly what they ordered and more.